Because you deserve the best, we use only the best ingredients including butter and real vanilla. We could take short cuts, but it’s not our style to short cut you on taste. We want your cake to be one that is talked about and remembered for a very long time. 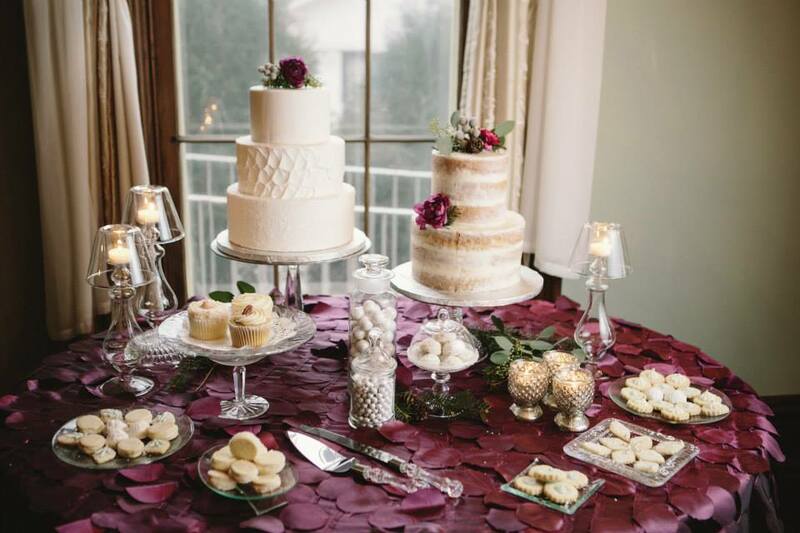 Our talented staff take pride in providing you with your dream cake on your special day. All cakes are custom made-to-order. Each batch of cake batter is hand made with meticulous care and every ingredient is weighed and baked by the owner. Our baking process has been perfected over the years to ensure even baking with no over baked crusty edges. Every bite, from the end to the center, is as good as the first. Heavenly Sweets Signature butter cream is the “icing on the cake” so to speak. Like our cake batter, each batch is weighed with hand picked ingredients and handmade in smaller quantities to allow us supreme quality control. We feel it is with up most importance that we provide each client with an awesome tasting cake, and we can guarantee the same quality every time they return. We are often told that our cake and desserts can not compare to any one else in the Indianapolis and outlying areas. People are highly impressed with our varieties of cake flavors and fillings. Once a person tastes our cake they can’t go back to pre-made store bought cakes or even cakes from our largest competitors. 1. Create a Budget: Perfect Wedding Guide Budget Calculator is a great resource to help you make every dollar count and stay on track. 3. 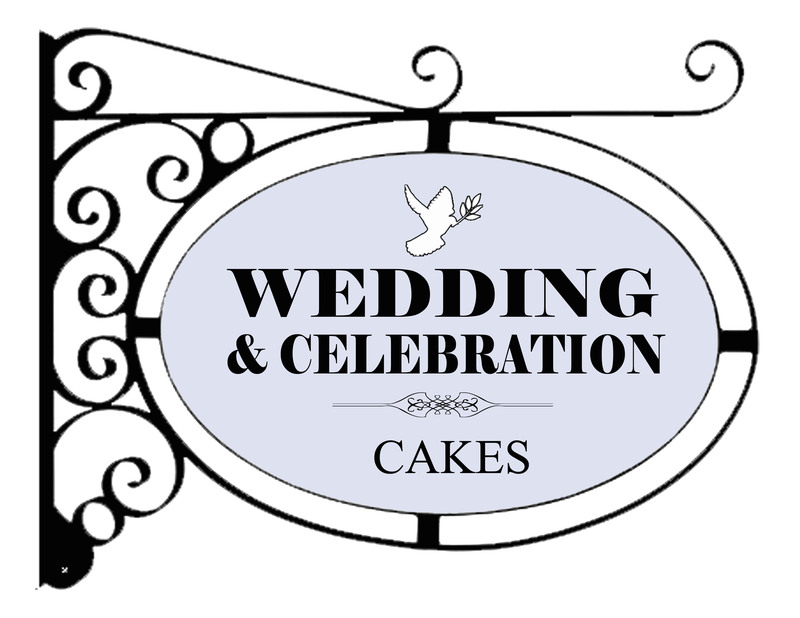 Book your cake baker early: It is best to book your cake six months to year before your wedding. During heavy wedding season (Indiana April – August) it is best to try to book a year in advance to make sure your date is available. 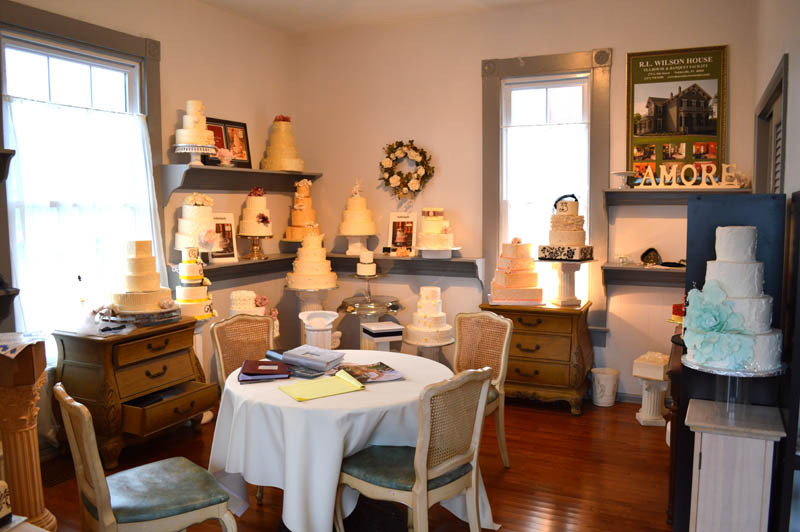 As our available appointment times book quickly, it is best to give us a call directly to schedule a wedding cake consultation. We do not schedule via email. 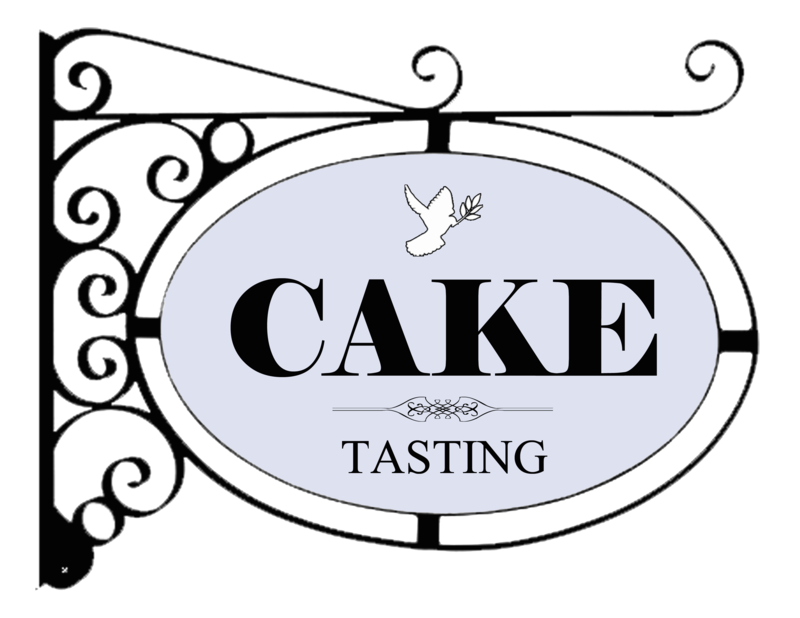 Upon arriving to a tasting/consultation please bring any pictures or theme ideas you may have to give us a better idea of what your vision of a perfect cake is, and any color swatches you may have that you would want to replicate. During the time of your tasting, if you have created a custom cake and are not ready to contract you will receive paperwork for your specific design. Please keep this paper work, when you decide to come back to book and contract with us. If your quote is older then 30 days the prices may be subject to change. We want to provide you with the best customer service and one-on-one attention possible. Due to appointment availability booking quickly we only schedule via phone. Call Today!